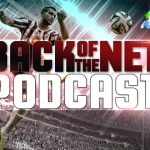 Welcome to the Back of the Net: FIFA Podcast, in partnership with Sweetpatch.TV. We are still going strong and this is episode 65. 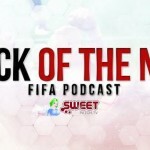 This is the fun, chatting and never ending BotN, where we talk about FIFA and real life football.